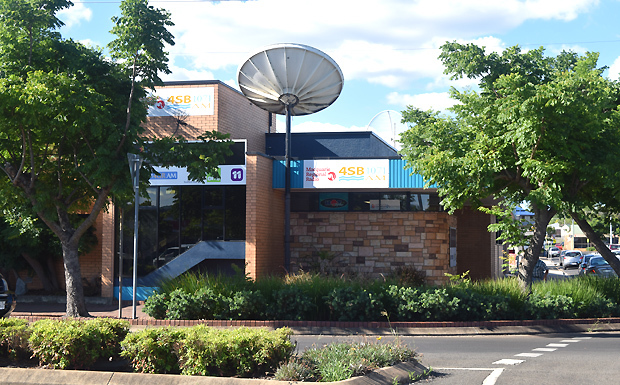 Radio station 4SB now has a new owner, Resonate Broadcasting, following the enforced sale of the station by the Macquarie Radio Network. In December last year, MRN announced it intended to merge with Fairfax Media Limited. The merger brought together Australia’s two top-rating talk stations, 2GB in Sydney and 3AW in Melbourne, but due to regulatory requirements it also meant the sale of the Macquarie Regional Radio Network, which includes 4SB. Businessman Brad Smart sold his regional radio network to MRN in August 2011 for $6 million. That sale included 4SB as well as stations at Mt Isa, Emerald, Charleville, St George, Roma and Goondiwindi. The Kingaroy station is one of eight which Resonate added to their Queensland network this week . Resonate have not disclosed what they paid for the stations. The Resonate Broadcasting network now consists of an FM station and nine AM radio stations in Queensland, plus two stations in Hawaii: “The Beach” and “Wave 92FM”.